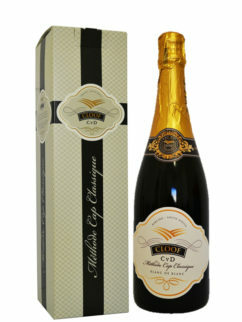 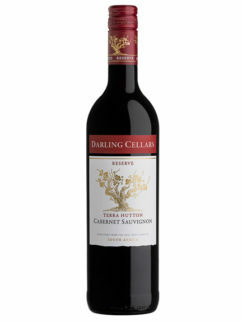 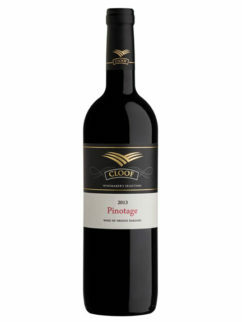 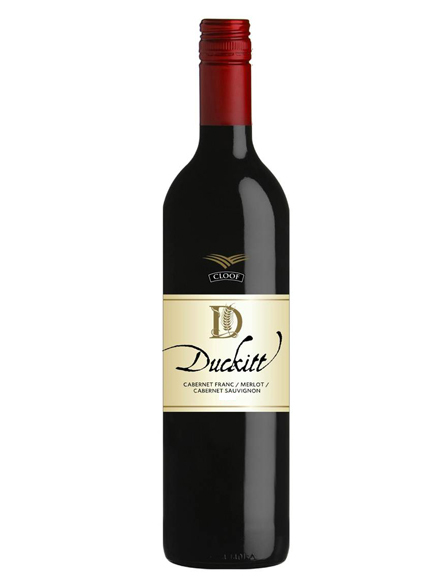 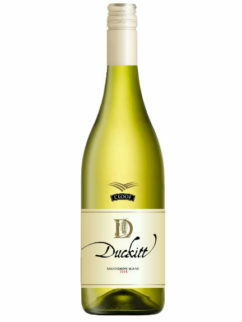 The Cloof Duckitt – a Cabernet Sauvignon, Merlot and Cabernet Franc blend, with a rich concentrated style, is named after William Duckitt who settled in Darling in the 1800’s. 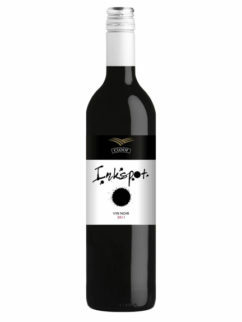 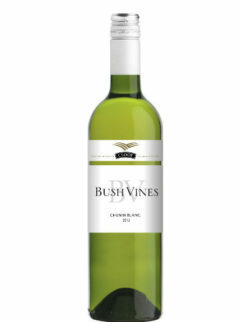 This Bordeaux blend is velvety with hints of dark fruits and sigare-box smokiness. 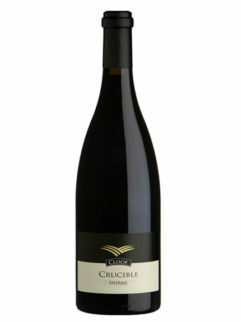 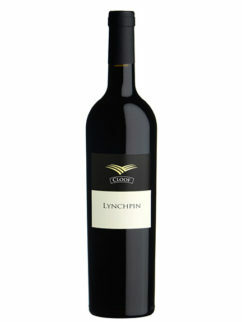 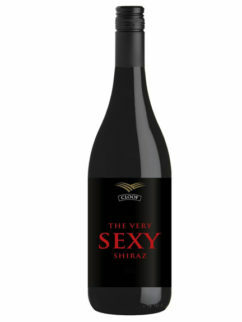 Tags: Cabernet Franc, Cabernet Sauvignon, Cloof, Duckitt, Merlot, Red blend.